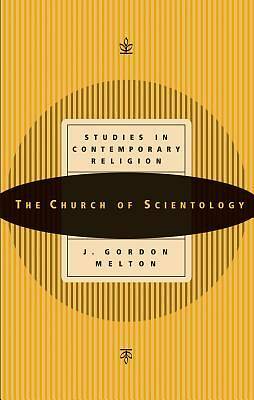 L. Ron Hubbard--best-selling science fiction writer, former naval officer, and people's philosopher--did not initially intend to found a new religion. But neither did he object when followers organized a church based on his teachings. The resulting movement has attracted millions of adherents from around the globe. Much of Scientology applies common sense solutions to life's perplexities. If a church should be judged according to its good works, then Scientology receives high marks for its addiction treatment, literacy, and civil rights programs. But there is more, including mysticism, mythology, some secrecy, and a healthy dose of what might be termed eccentricity. Some observers wonder how a church that promotes mental and emotional well being, which it does, can itself at times appear to be paranoid or dysfunctional? Dr. Melton explores these questions and the major aspects of the church's hierarchical structure and theology, showing, among other things, that the study of religion is seldom dull.